According to a senior government official, the union cabinet is expected to discuss a more liberal visa regime for business travelers from the neighboring country, which was earlier agreed to by India and Pakistan. The move is aimed to boost business travel between the two neighbors, which have huge underutilized trade potential. Arvind Mehta, joint secretary at the commerce ministry has said that the foreign ministry will make a note on new visa rules in the next week or so for ratification by the union cabinet. Under the new Visa regime, Pakistani businessman will be allowed to apply for multiple entry visas, get the freedom to travel to five to 10 cities and will also be exempt from reporting to the local police station. Currently, the businessmen from Pakistan are only given single-entry visas, are only allowed to travel to three cities and are required to report to the local police station. Experts say that Indian businessmen are expected to be granted similar privileges by the Pakistan government. Pakistani high commissioner to India Shahid Malik has welcomed the new visa rules and described it as a “quantum jump” over existing procedures. 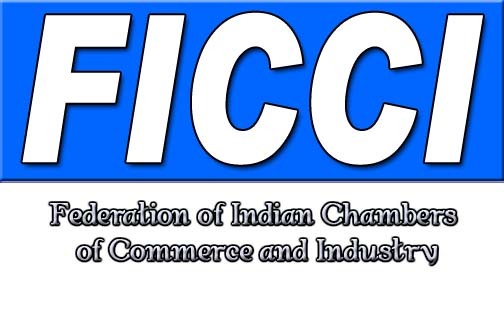 Mr. Mehta and Mr. Mehta were speaking at an India-Pakistan business meet organized by the Federation of Indian Chambers of Commerce and Industry (Ficci).